According to rental site Zumper, median rents for a 1-bedroom in Wrigleyville are hovering around $1,500 (compared to a $1,450 average for Chicago). So how does the low-end pricing on a Wrigleyville rental look these days--and what might you get for your money? 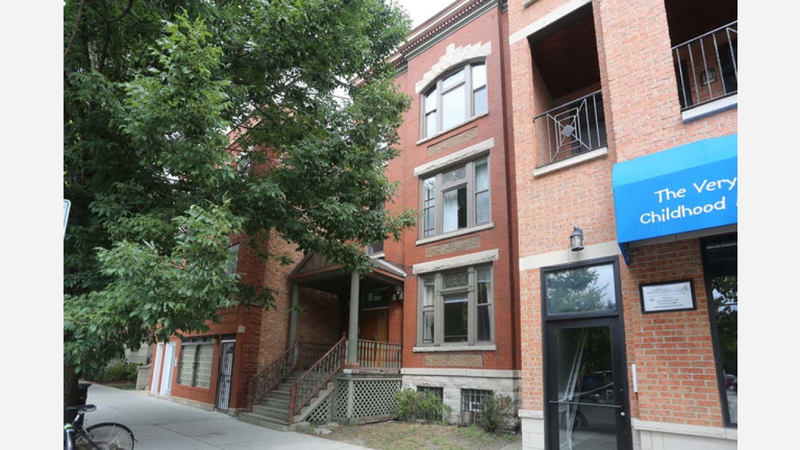 Listed at $1,250/month, this 750-square-foot 1-bedroom, 1-bathroom apartment, located at 3831 North Southport Ave., is 16.7 percent less than the $1,500/month median rent for a 1-bedroom in Wrigleyville. When it comes to building amenities, expect assigned parking, outdoor space and on-site laundry. In the unit, you'll find high ceilings, air conditioning, a mix of hardwood floors and carpeting, a balcony and deck, a walk-in closet and a dishwasher.